Twist. Cheers. Drink. This classic Belgian-style ale brewed with citrus and coriander is ready to chill when you are. Slightly sweet. Slightly tangy. This beer strikes the perfect balance and is fit only for the most casual of cooldowns. When life gives you lemons, drink beer. Or in this case, our refreshingly crisp Lemon Shandy. 12 beers. 4 delicious Shock Top flavors. The easiest choice you’ll make all day. So your friends forgot it’s BYOB. 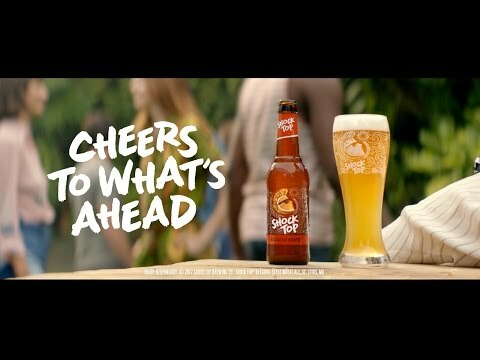 No worries — you can now order Shock Top online and have it delivered straight to your door. ENTER YOUR ZIP CODE AND SELECT WHERE YOU WANT TO GO.